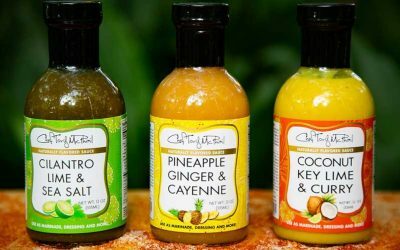 Learn more about the Creole cuisine and Caribbean influences that inspired Chef Tory’s line of healthy sauces. 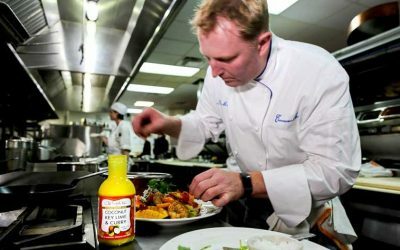 Chef Tory McPhail discusses his life and interests in and beyond the kitchen, and how they influence his culinary style. We source the very best ingredients and developed the recipe for the balance of seasoning, sugar, spice, heat, and acid to make every dish sing. Sign up for Chef’s newsletter and get free recipes and cooking tips straight to your inbox. © 2019 Tory McPhail. All rights reserved.